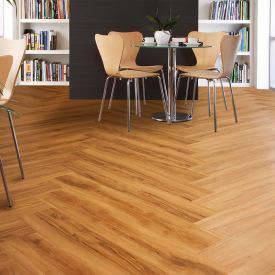 Gerbur's-Distressed Henna looks fabulous, lasts for decades and because it's 100% waterproof and recyclable, it's also environmentally friendly. 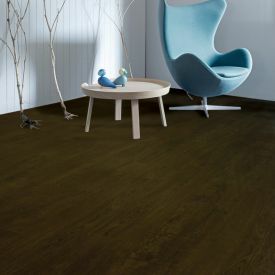 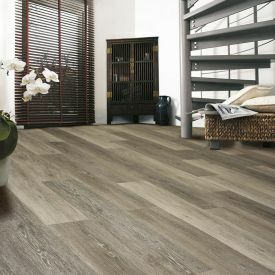 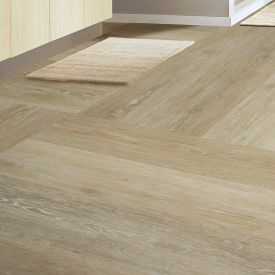 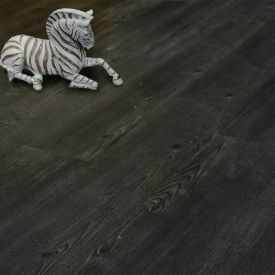 Gerbur Luxury Vinyl tile are constructed with unique and patented properties using state-of-the-art technologies for both home and commercial use. 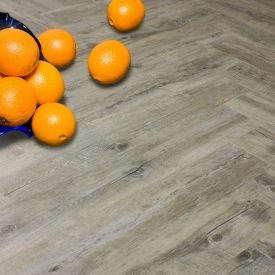 This floor type with its Glue down mechanism creates dimensional stability and making it suitable for environments that experience heavy traffic, as the glue makes it ideal by offering that extra support in keeping the flooring in place. 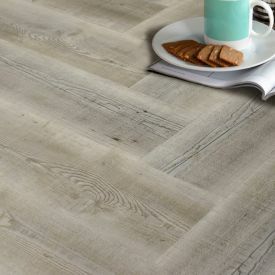 It’s realistic appearance, square edging and matt surface finish give it a Country barnwood style flooring appeal. 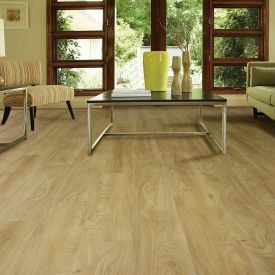 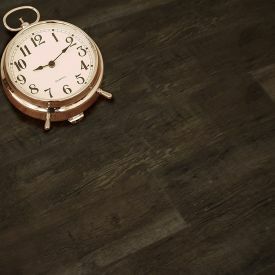 It comes with a 20-year residential warranty as it is designed to be more scratch-resistant, moisture-resistant, impact-resistant and longer lasting than any hardwood floor.